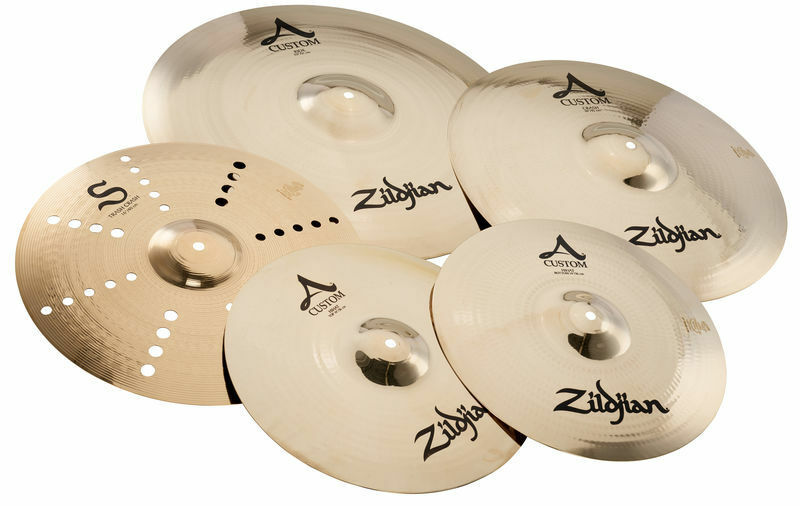 moved on from the lower zxt titanium and other same class cymbals, could not done it better with this box, excellent for our groove metal band, very loud and responsive, it makes a lot of a difference. 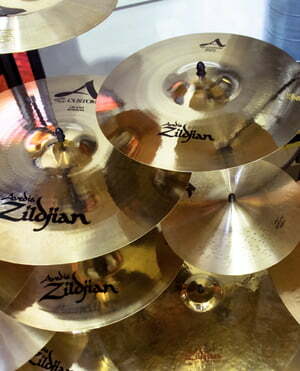 Absolutely Delighted with the sound difference to my kit after splash out on this Cymbal set. Very Versatile and with big sound. I use these both live and recording . ID: 400190 © 1996–2019 Thomann GmbH Thomann loves you, because you rock!